Resident Camp at Camp Torenta brings life back to simpler times! Join us this year for life unplugged. Camp is where we meet new friends, build friendships, and have fun! With a variety of activities and imagination, this summer is sure to engage and create memories that last a lifetime. The experiences that campers have while at camp help build core values of caring, honesty, respect, and responsibility, plus a sense of fun. Send your camper to Camp Torenta Resident Camp this summer so they can slow down, unplug, and see what the simple life is all about! 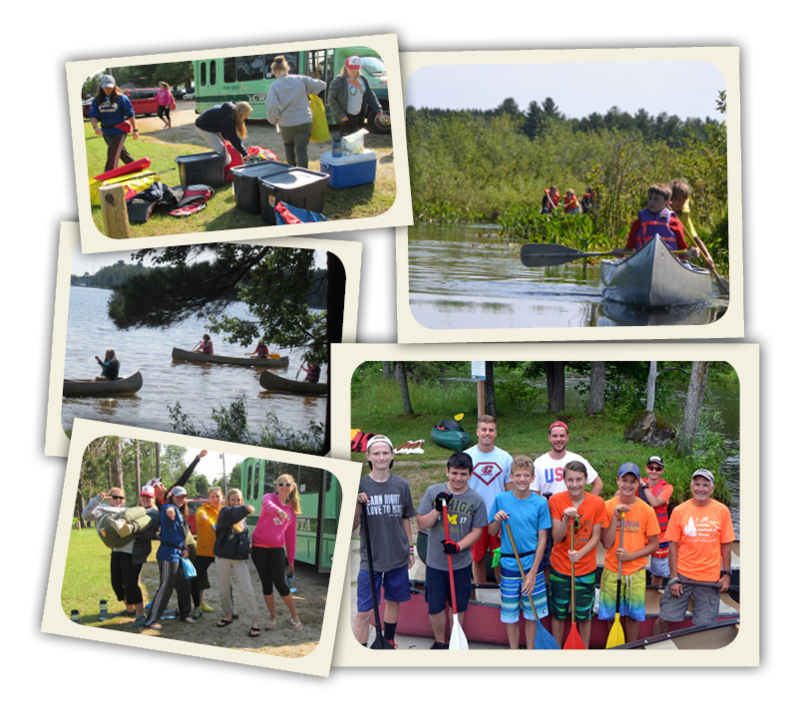 In addition to the great Camp Torenta Staff, Volunteers with extensive knowledge and experience in wilderness camping and canoeing will join the staff during teen weeks specifically to work with the teens. These Volunteers will accompany the teens and their counselors on the overnight trip. Learn about Volunteering at the YMCA.